Microsoft Outlook v2.2.118 | Microsoft Outlook v2.2.118 is rolling out couple of new features. Although this update is not a major one but it does improve the functionality of the Outlook for Android app. 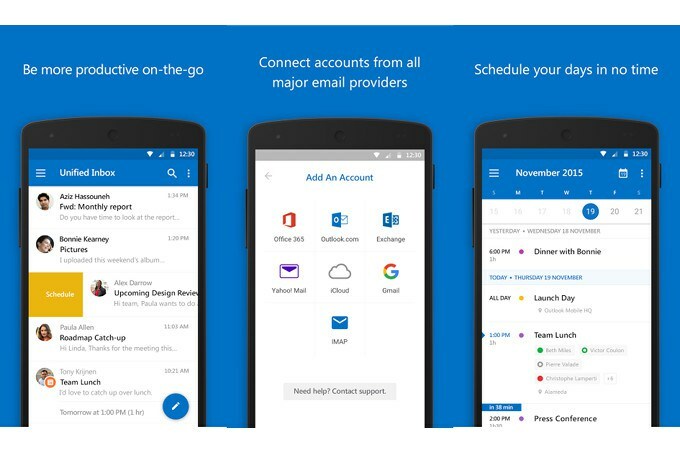 Microsoft Outlook v2.2.118 update includes the calendar attachments that will allow users to view them on their Android Devices. You can also view the embedded images and open attachments directly from the event details. 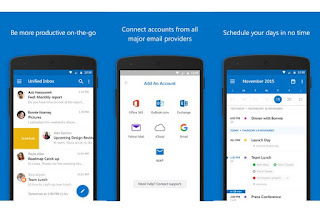 The update is also packed with some bug fixes which improve the performance of Outlook App. • Seamless inbox management with a focused inbox that displays your most important messages first, swipe gestures and smart filters. • Easy access to calendar and files right from your inbox. • Features to work on the go, like Word, Excel and PowerPoint integrations. To use these new feature you have to be on latest version of the app i.e Outlook v2.2.118. You can download the latest version of the app form the Google play store.